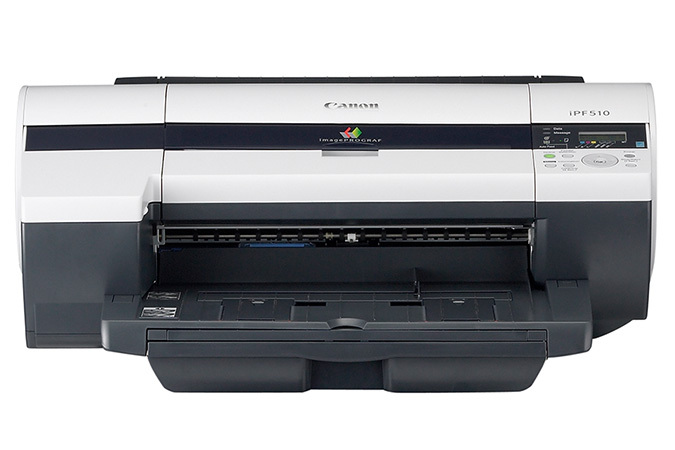 The world’s fastest 64″ roll-to-roll printer powered by Canon UVgel Technology is breaking all the rules. With breakthrough productivity and never seen before automation, the Colorado fills the current gap in the roll-to-roll production market. 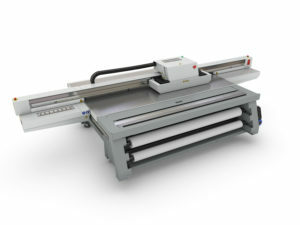 Designed for versatile, high volume production of high quality large format display graphics printing onto rigid substrates. This entirely new Oce Arizona Series flatbed printer platform has been designed for efficient, higher volume, rigid media print production. 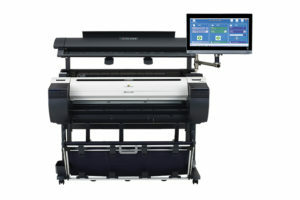 These printers bring in new capabilities to high-volume inkjet printing for the imagePROGRAF line. A 44 inch wide powerhouse printing system designed to enhance productivity for medium to large workgroups, with dual media rolls and high speed throughput it is a complete production printing solution. 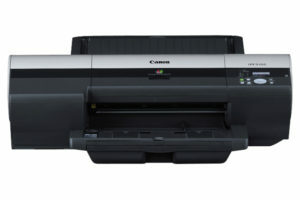 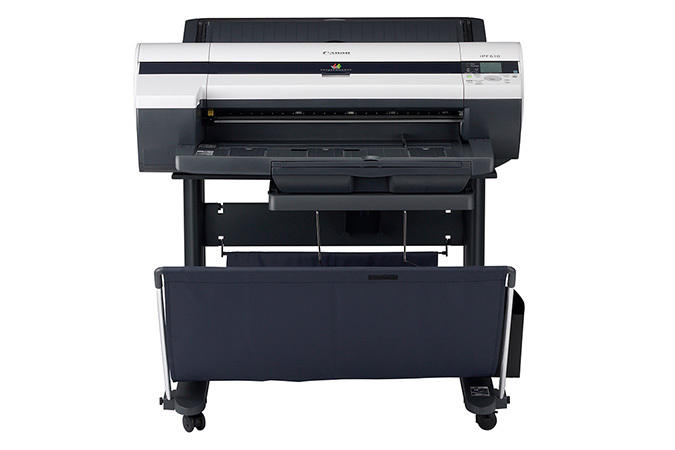 The Canon imagePROGRAF iPF MFP M40 systems are multicomponent, mutlifunction solutions for architects, engineers, construction, GIS and other professionals who need to scan, edit, save, share adn print large-format documents easily and efficiently. 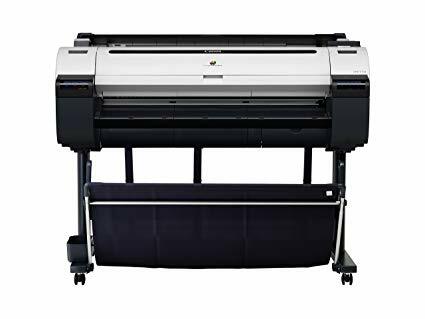 Designed for low-volume printing, these printers offer affordable solutions that can support a variety of applications including: posters, presentations, technical documents, drawing, company announcements, enlargements, and more. 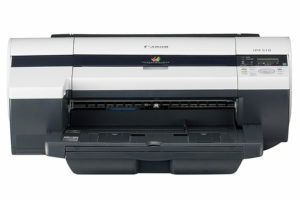 The iPF610 printer is an all-purpose large-format printing solutions that’s ideal for business, schools, architects, engineers and other professionals who want to easily create, process and print full color presentations, signs poster renderings, CAD drawings, CAD drawing, GIS maps and other large format graphics. 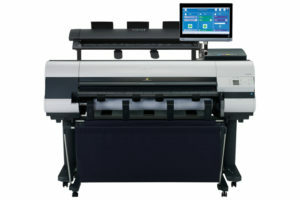 The 17″ imagePROGRAF iPF510 priner puts speed and high quality printing in a versatile package. This 5-color desktop printer is designed with the ability to quickly and accurately print Maps, Design Layouts, Posters and more. Designed for maximum productivity and consistently spectacular results, the iPF5100 printer is built to save valuable time and effort while delivering ultra-high-quality photographic prints, proofs and fine art reproductions.